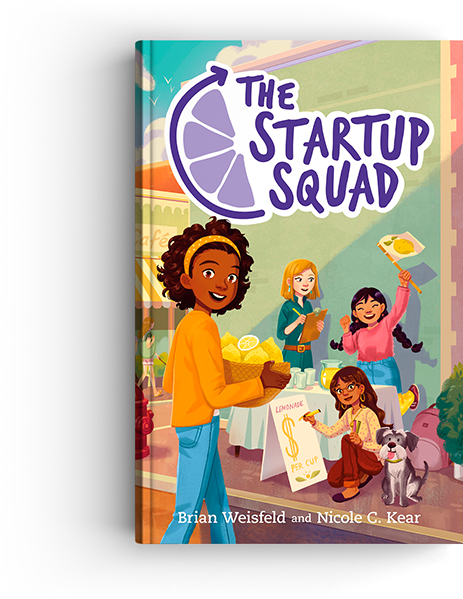 The Startup Squad comes out on May 7! 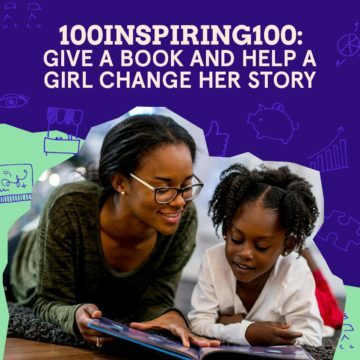 Reserve your copy today! 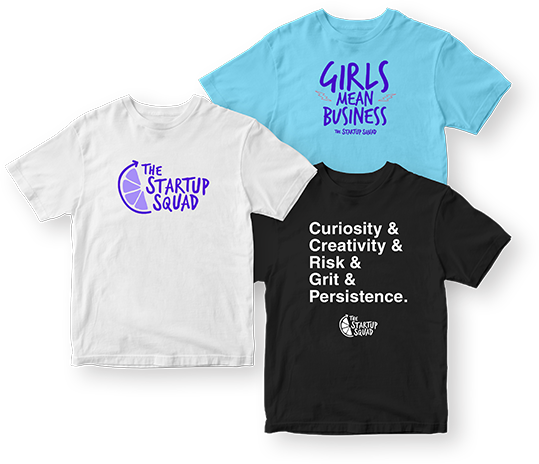 The Startup Squad is a brand and upcoming book series that promotes the belief that entrepreneurship can empower young girls to develop important life skills, follow their passions, and reach their potential. Why wait till May? 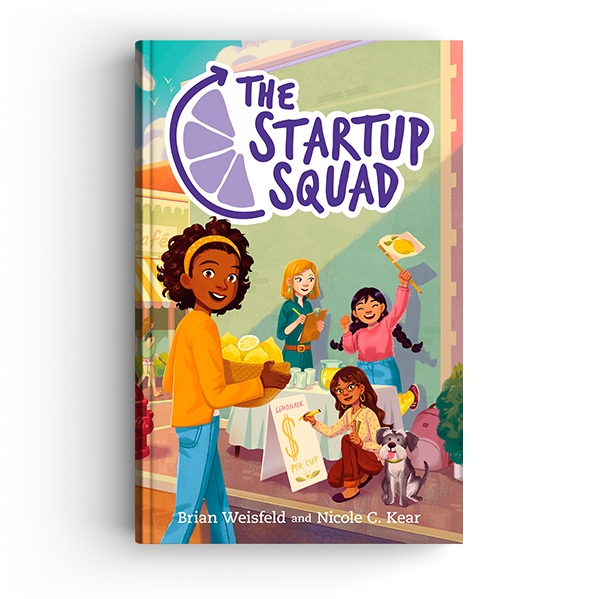 Reserve your copy now of The Startup Squad’s long-anticipated first book, debuting on May 7, 2019. These girls are taking charge! 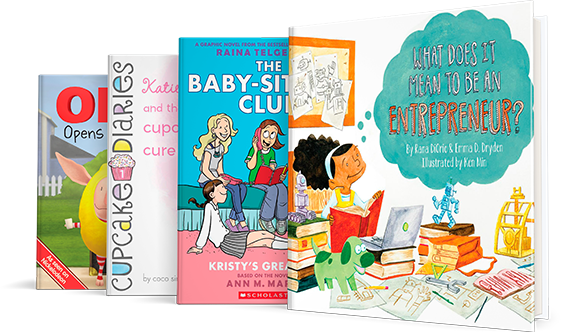 Meet some of our favorite girlpreneurs from around the country who are killin’ it in the business world. 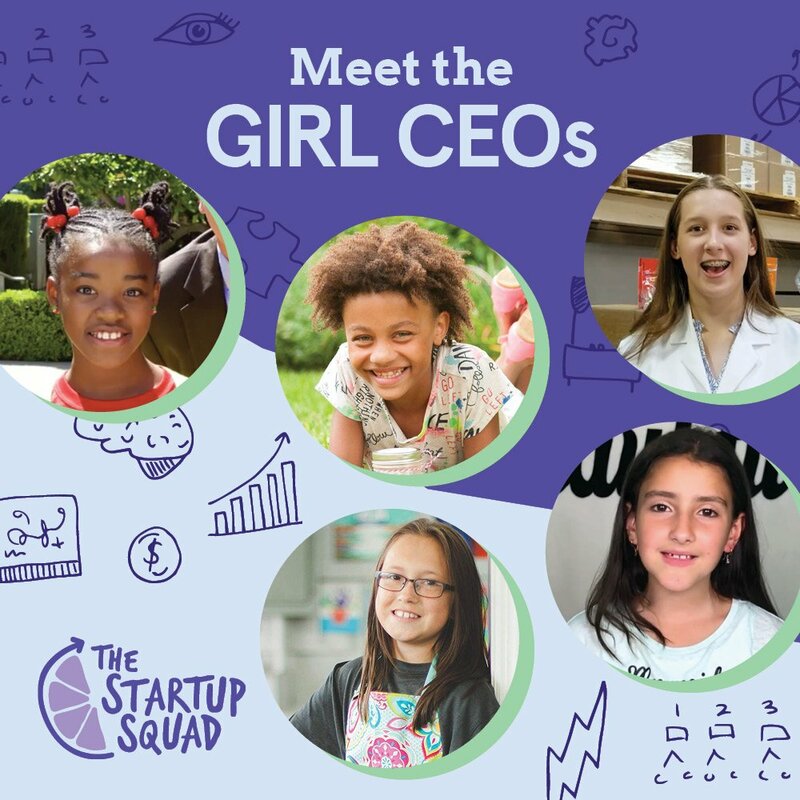 Tell us about your Girl CEO and we can feature her, too! 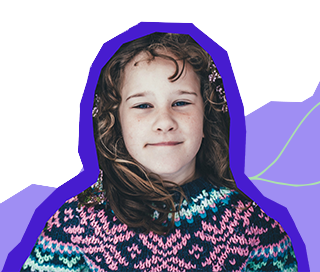 Find encouragement, advice, and real-life success stories for girls who want to do their own thing. 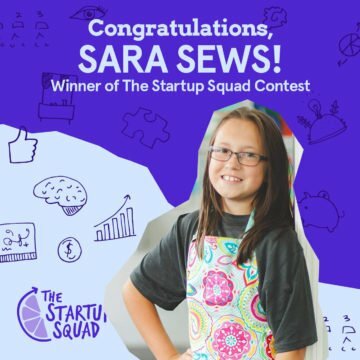 Meet Sara Sews: Our contest winner who will be profiled in our first book! 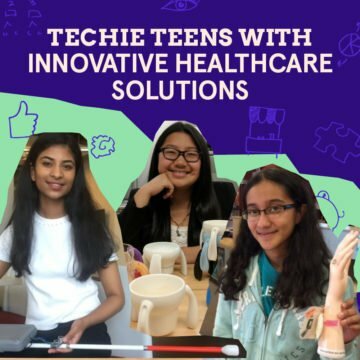 Three teen entrepreneurs disrupting healthcare. cool gear they’ll be proud to own.